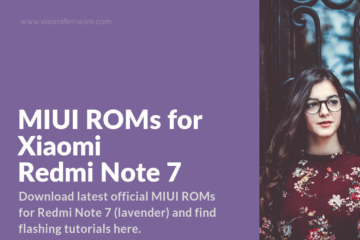 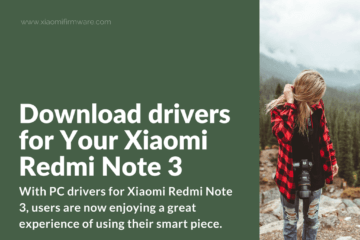 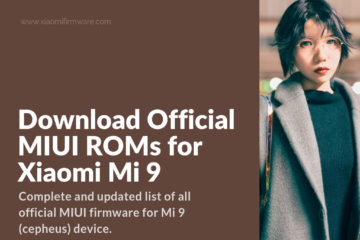 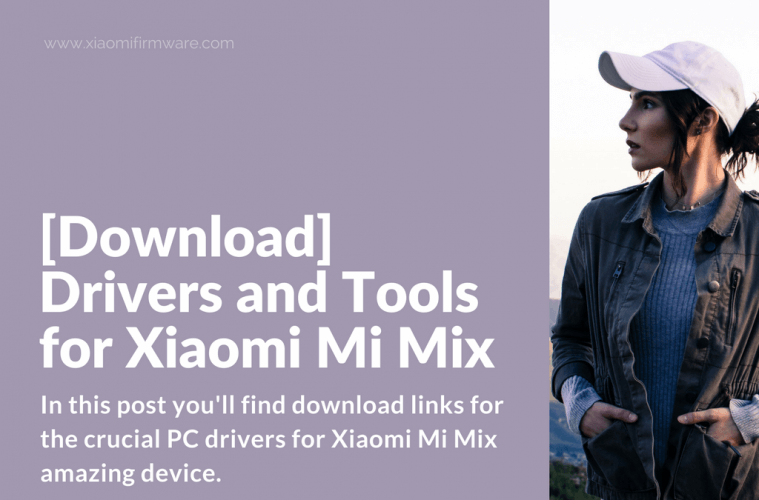 In this post you’ll find download links for the crucial PC drivers for Xiaomi Mi Mix device. 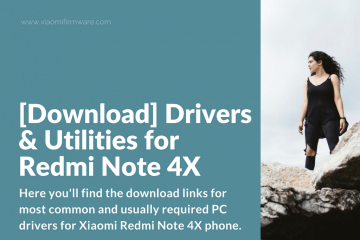 These drivers are required if you going to connect your phone to PC and proceed with flashing ROMs and other stuff. 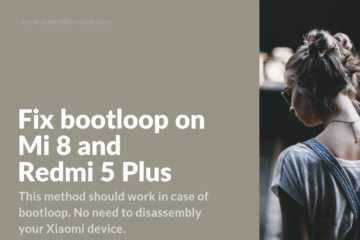 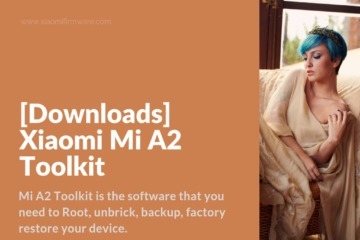 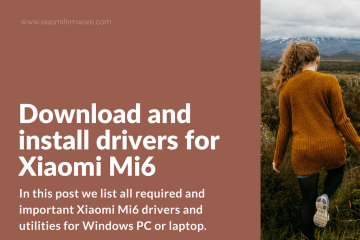 Check out this post to find out how to install MiFlash and drivers for Xiaomi phones. 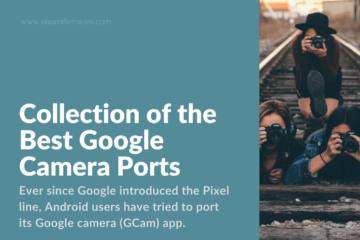 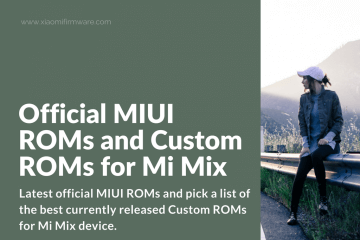 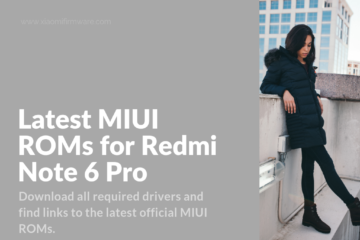 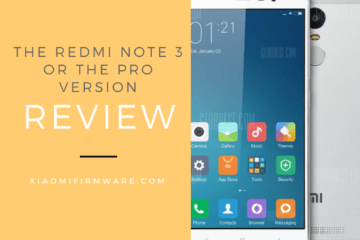 These drivers also will work perfectly fine for Xiaomi Mi5 device as well. 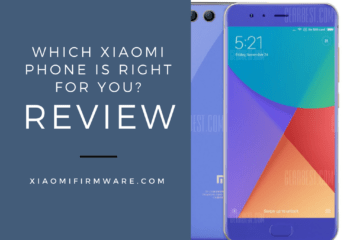 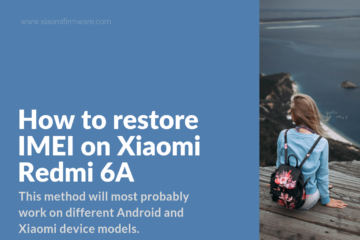 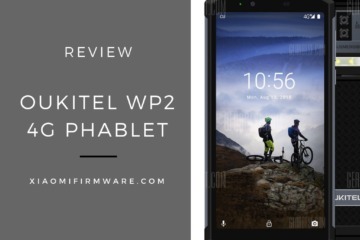 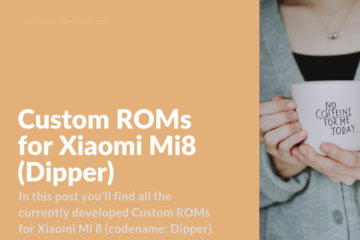 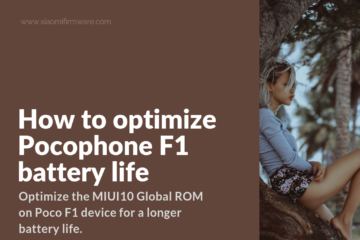 So, don’t waste no more time searching the web and download all important tools for your Xiaomi phone for a one single resource.